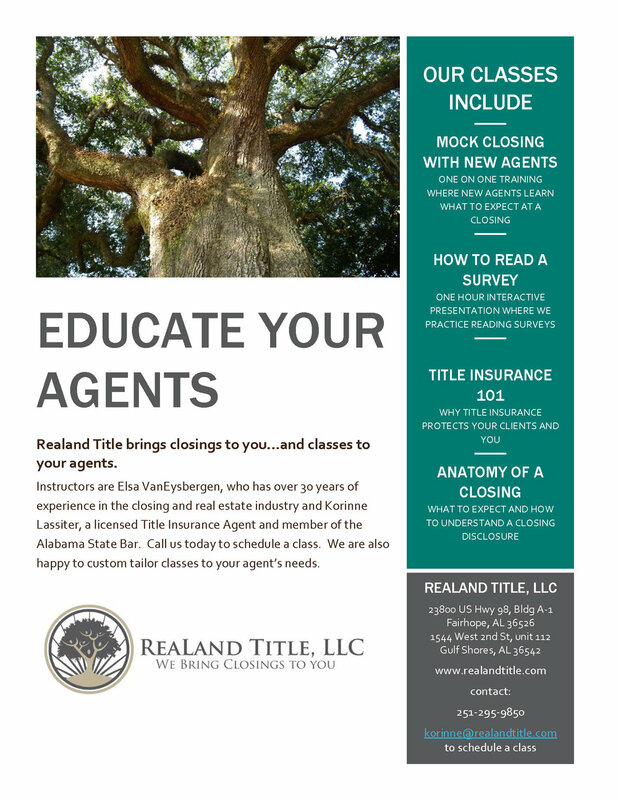 ReaLand Title brings closings to you...and classes to your agents. We provide interesting, fun (it's true! ), and relevant classes about title insurance and real estate closings. Contact us today to schedule a class at your office! Older PostEver wondered what a title examiner does? Turns out it is a lot more than a google search.